Binding machines are an office essential, enabling professional presentation to be done in-house. A good binding machine is able to take care of the process, leaving you to get on with your own business tasks. 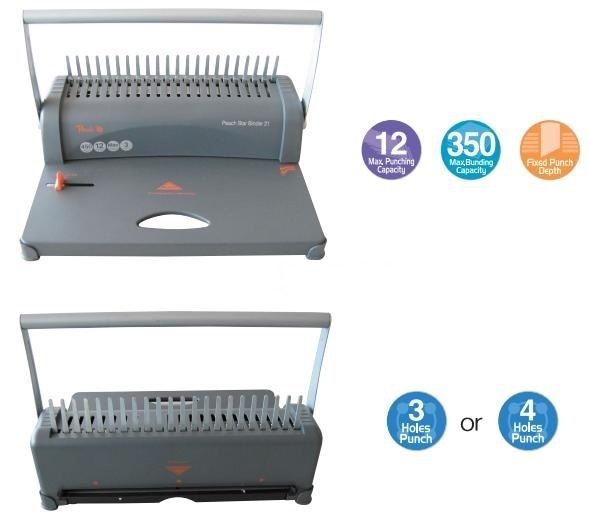 Don’t waste your or your staff's time with a manual binding machine, the IQ Thermal Binder is automated and easy to use, able to bind up to 200 pages at a time on their own. They are ready to use in an instant, anyone can operate them and they are fast. We also sell entry level spiral comb binders for the amazing price of only $99. Please see details further down this page. These are fully automatic binding machines. All you need to do is place the document inside a binding cover and put the cover in the Intelligent Binding Machine. The binder then turns on automatically and after a few moments turns off when the document is complete, all without the need for an operator. The IQ Binding Machine is 9 times faster than binding the old fashioned way using spirals. Anyone can use it which means that not just one person has to do all the work. No hole punching required, easy to file, fully automatic it is so easy to use! With a range of different size covers it can bind up to 200 pages. The covers look great, featuring clear front cover, hard back cover and spine. This is an entry level, simple to use plastic comb binder. Perfect for the small office this binder is compact yet versatile. Binds up to 350 pages! 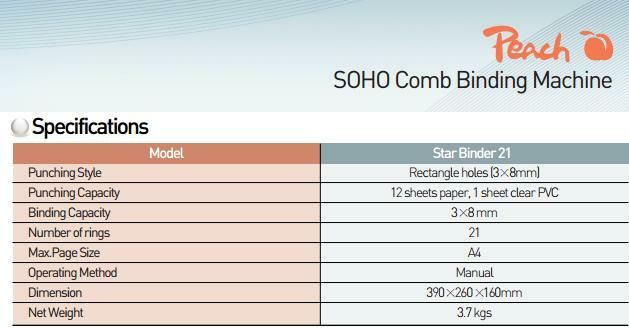 We believe the Star Binder 21 is the best value spiral binder on the market. PS Office Products – The binding machine experts. When you need a binding machine you need PS Office Products.